At D.C. United Roofing, we strive to be a roofing contractor who has built the trust of our entire community. 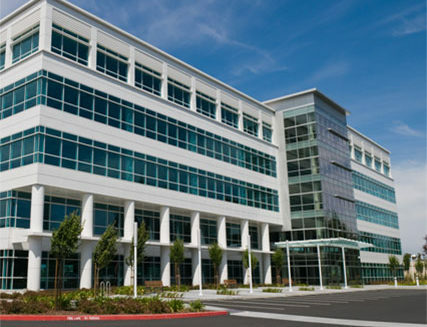 Our reputation is our most important asset, and we are proud to be one of the highest rated contractors around. 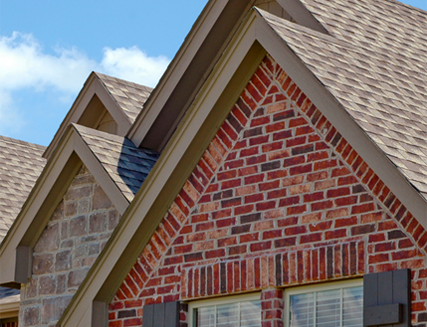 When it comes time for your next roof, be sure to call to see all that we have to offer. You and your home deserve the protection afforded by utilizing quality materials and professional installers who can tackle any issue they may encounter. 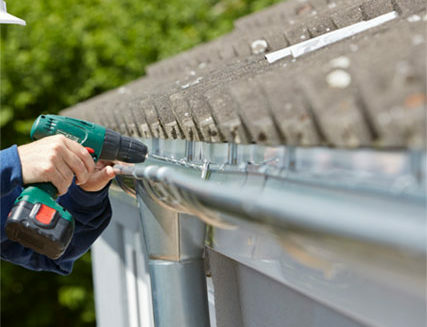 With decades of experience, our highly trained staff will treat your home as if it were their own, and we understand that the mess and intrusion of re-roofing can be lessened using common sense tactics. 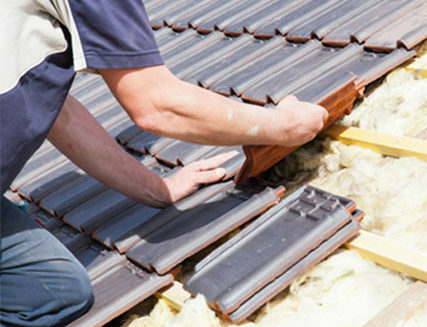 Shingles are the most common residential roofing system. 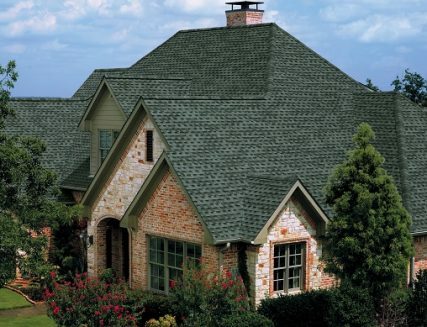 Over the years shingle roof types, colors, and options have grown tremendously. We will be happy to make suggestions about colors, styles, and various other options that may be available. 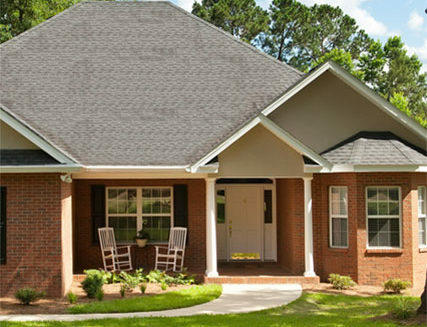 We offer many options that will add to the beauty of your home, and low-maintenance and stain resistant shingles are available. To see a complete line of shingle roof offerings, give D.C. United Roofing a call today. The flat roofing system is an important part of the building and should be viewed as one of the most important features in a commercial building structure. D.C. United Roofing offers flat roofing solutions and guarantees a long-term performance of your flat roof system. 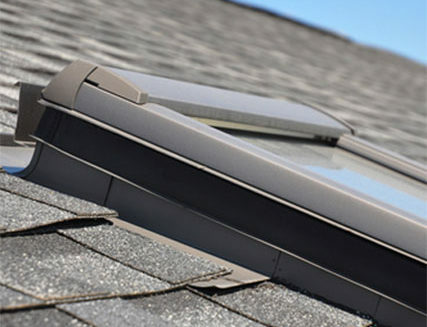 At D.C. United Roofing, we have the experience to repair even the most complex skylight assembly. We can also design, fabricate and install a new skylight appropriate for your needs. We offer a 15-year labour transferable labour warranty covering anything installed incorrectly, as well as a GAF weather stopper system plus warranty. This allows us to give the customer a 50yr non prorated warranty which cover material and labour if the product fails, transferable free of charge within twenty years. We include this warranty through the manufacture with our GAF certification which is a prestigious certification only achieved by 7% of roofing companies in North America. Quality exterior siding is important for a number of reasons. It not only enhances the visual aesthetics, it helps to safeguard your home. Siding acts as a protective barrier for the side of your home the way that your roof protects from the top of your home. Copyright © 2018, D.C United Roofing. All rights reserved.